Full Auto Dual Interface Card Embedding Production Equipment integrates functions of strip chip embedding and welding, which is controlled under servo system and PLC. This model of dual interface card will punch the strip chip automatically, the cylinder drives the high precision mold to punch the chip, the waste material collecting automatically. This model of full auto dual interface card embedding production equipment can be operated by colorful touch screen, which is steady and audio-visually, it is helpful for operating and monitoring whole process. The belt drive by servo system to make the card and chip (finished welding) convey synchronously. 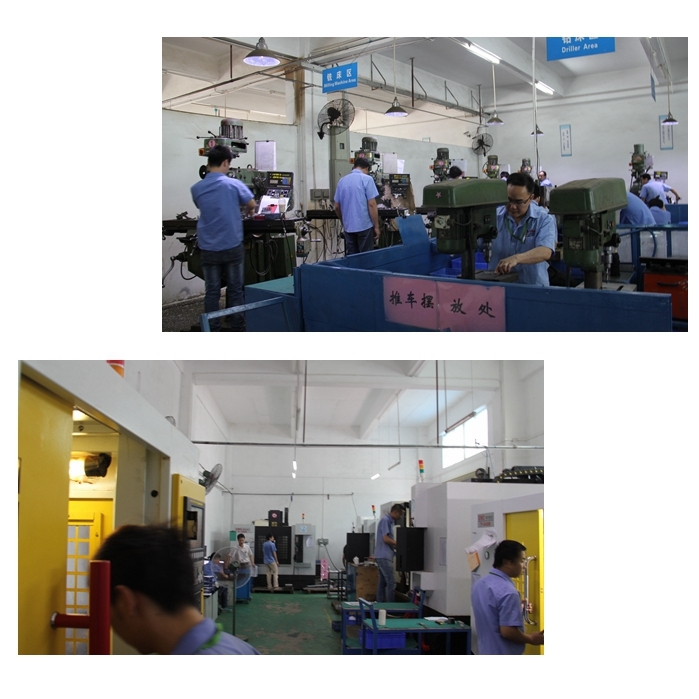 Looking for ideal Dual Interface Card Embedding Production Line Manufacturer & supplier ? We have a wide selection at great prices to help you get creative. All the Dual Interface Smart Card Machine are quality guaranteed. 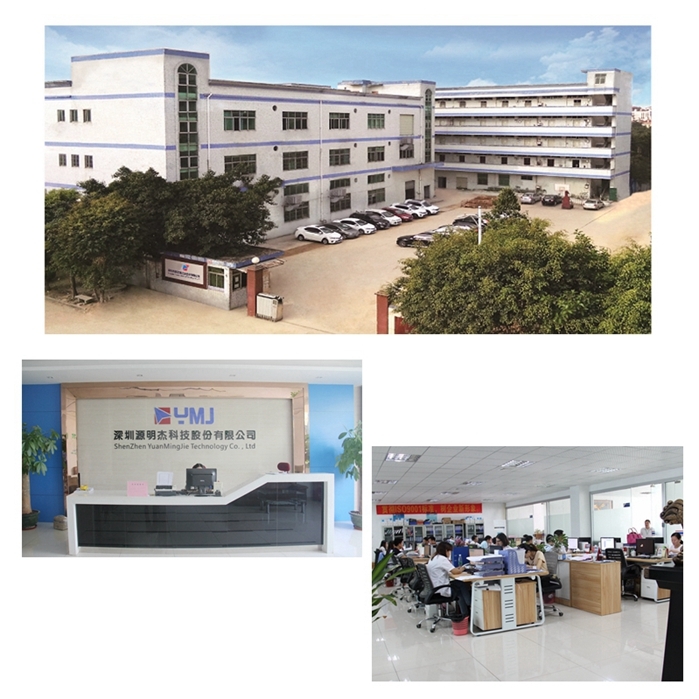 We are China Origin Factory of Dual Interface Smart Card Equipment. If you have any question, please feel free to contact us.